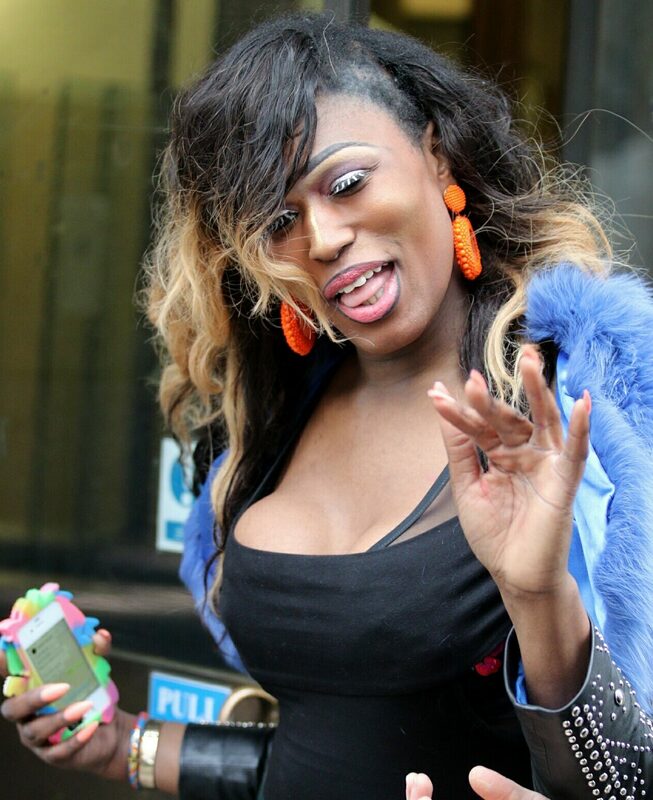 A transgender woman who pushed an off-duty policeman onto a Tube line is back in jail for stealing a Jimmy Choo handbag. Paris Valeta Bregazzi, 30, was let off with a suspended sentence for barging off-duty PC Sam Chegwin onto the tracks at Hanger Lane station in west London while drunk on Prosecco. The decision by the judge, Mr Recorder Jeremy Dein QC was referred to the Attorney General as unduly lenient, but he decided not to take any action….